Evolutionary Alchemy: the power within each and everyone of us to transcend that which no longer serves us by alchemizing dark matter into light. All roads lead to love you know. It sounds simple enough but it’s a courageous path if you’re really committed to living in absolute integrity and true freedom consciousness. Facing the truth about yourself to set yourself free is the ultimate task of the alchemist. Again and again choosing the light over hiding in the shadows withholding the infinite flow of love accessible in every single moment. 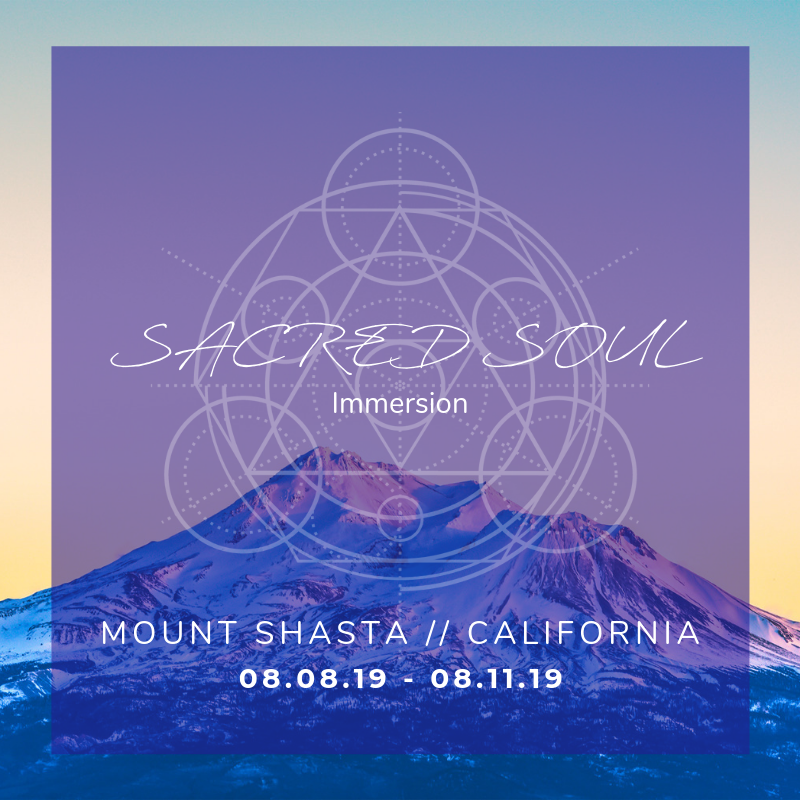 In this crucial moment of awakening here in Earth School, coming together in person – especially in sisterhood and community – is more important than ever. 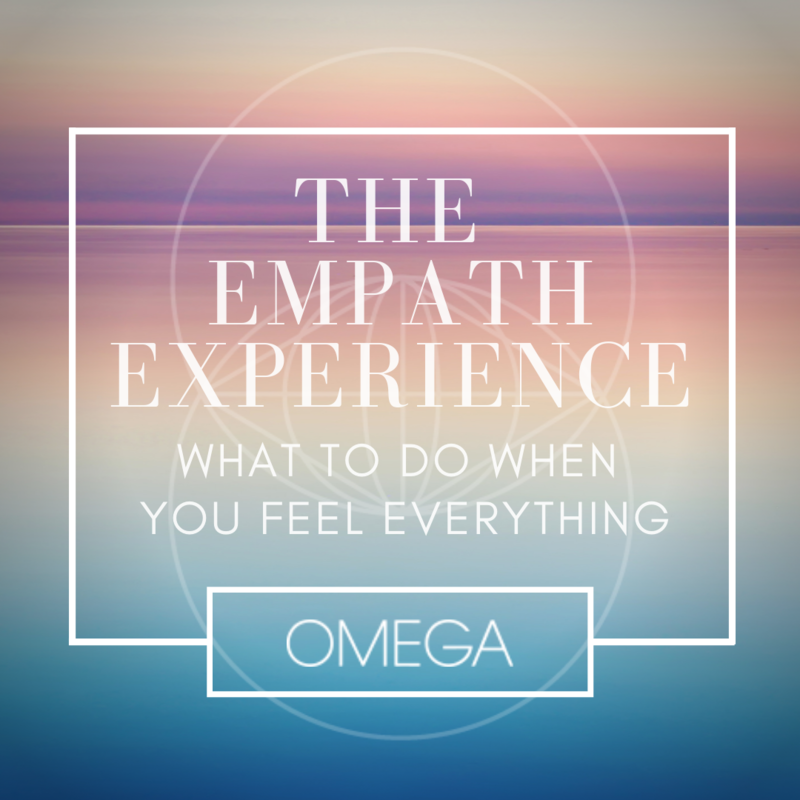 In person we activate one another to embody our high selves, hold space for our visions to manifest and become fully embodied, heal ourselves simply by BEing in each others presence and ultimately we remember who we are and why we are here. Walking ((and dancing along the way)) eachother hOMe. HOMe is simply your soul you know. Fully actualized and activated so you feel no sense of separation from your source power and all that is. You see finally you are IT. Everything at once. Creating it all so perfectly according to your divine plan unfolding. Movement. Breathe. Sacred ceremony. Cacao. Heart opening. Healing touch. Mantras. Prayer. Visioning. Creating. Channeling. Dance. Deep connection. Joy and love expansion beyond your wildest dreams. Nourishment for your soul.